Debunking Christianity: Scriptural Nonsense: Why Jesus Is Running Late On His Return Trip To Planet Earth. 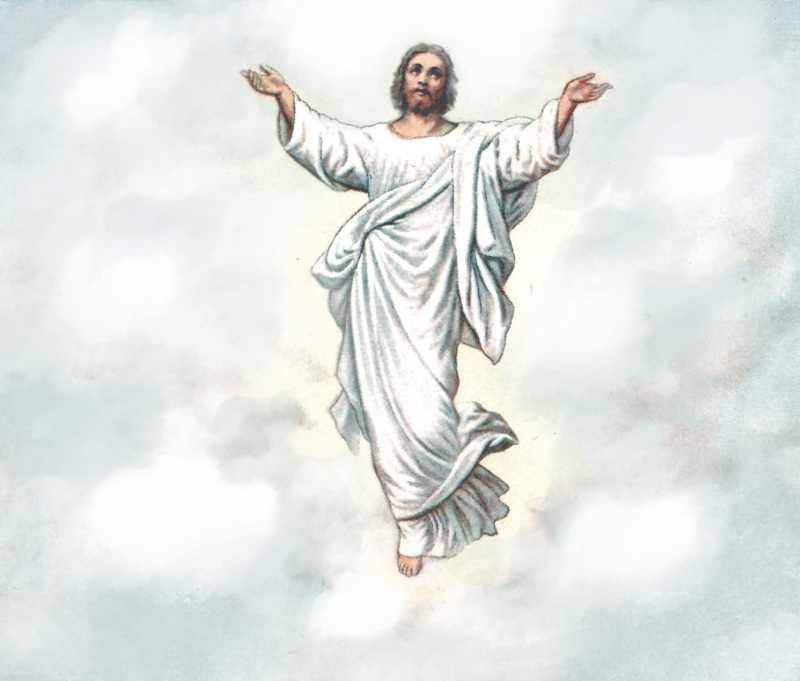 Scriptural Nonsense: Why Jesus Is Running Late On His Return Trip To Planet Earth. Nearly two thousand years ago, Christians were faced with a problem. 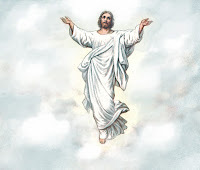 Their beloved Jesus had said things indicating that he would return within their lifetime and set up his earthly kingdom (Matthew 16:27-28, Mark 9:1, Matthew 24:33-34). The apostles also taught this (James 5:7-8, 1 Peter 4:7, Revelation 22:12), with Paul even denigrating marriage because the end was so near (1 Corinthians 7:25-31). The trouble was that with each year that passed, just like Lindsay Lohan with a court date - Jesus was a no-show. As history has shown with apocalyptic cults and numerous failed Rapture predictions, most believers don’t lose faith when the return of Jesus fails to occur – they just find a way to rationalize, and push it into the nebulous future. Above all, you must understand that in the last days scoffers will come, scoffing and following their own evil desires. They will say, “Where is this ‘coming’ he promised? Ever since our ancestors died, everything goes on as it has since the beginning of creation.”… But do not forget this one thing, dear friends: With the Lord a day is like a thousand years, and a thousand years are like a day. The Lord is not slow in keeping his promise, as some understand slowness. Instead he is patient with you, not wanting anyone to perish, but everyone to come to repentance. Jesus’ tardiness is motivated by his benevolence. Aww, ain’t that sweet! This explanation might pacify the weak-minded faithful who are desperate to cling to their beliefs despite increasing evidence that Jesus will never return, but logically, it is utterly ridiculous. Why? Because more people are being born every minute of every day on planet Earth. If God was withholding judgment to allow people time to repent, then he would have to put a freeze on human reproduction because otherwise, there will always be a percentage of people who haven’t had enough time to repent, no matter what the cutoff date. Imagine a cashier at a supermarket, who needs to go on break. The manager tells her that she can take her break as soon as she rings up all the customers in her line. One small problem - the manager doesn’t put the ‘closed’ sign on the register lane. Customers will continue to get in line, and the cashier will never get a break. This is why Second Peter’s rationale for the delay in Jesus’ return is nothing more than a good example of scriptural nonsense. The above Post is nonsense! Obviously it is not time yet. Things are taking shape though, just as the Word said they would. I will admit that people and groups predicting the Rapture every other week does make Christians look stupid! They don't preach that nonsense in China. The Christians there know better. When the Tribulation does start, pastors in the west are going to be sorry they didn't prepare the Christians here, but instead taught "itching ears" stuff instead. I like what Corrie Ten Boom (who was in a concentration camp) had to say about the Rapture! Google it! No, the ABOVE post is nonsense.